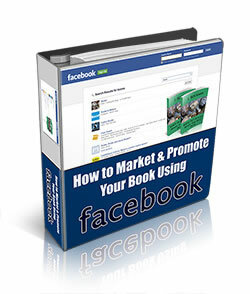 Learn how new and seasoned authors just like you are using the power of Facebook to promote their books to bestseller status, including low-cost, little-known tools that can help you reach your audience faster than ever before. And how to quickly find out what’s working…and what’s NOT. PLUS – You’ll discover the little-known tool marketers are using to find their ideal customer, and how you can us it, too! You’ll learn all of that and more in this complimentary report designed for new or seasoned authors who want to build a larger audience, sell more books, and reach more people with their message. By joining my list, you’ll receive updates about other tools and news for published authors. Enter your information here to grab your complimentary copy of module 1, Creating a pre-launch buzz, with more modules to follow.